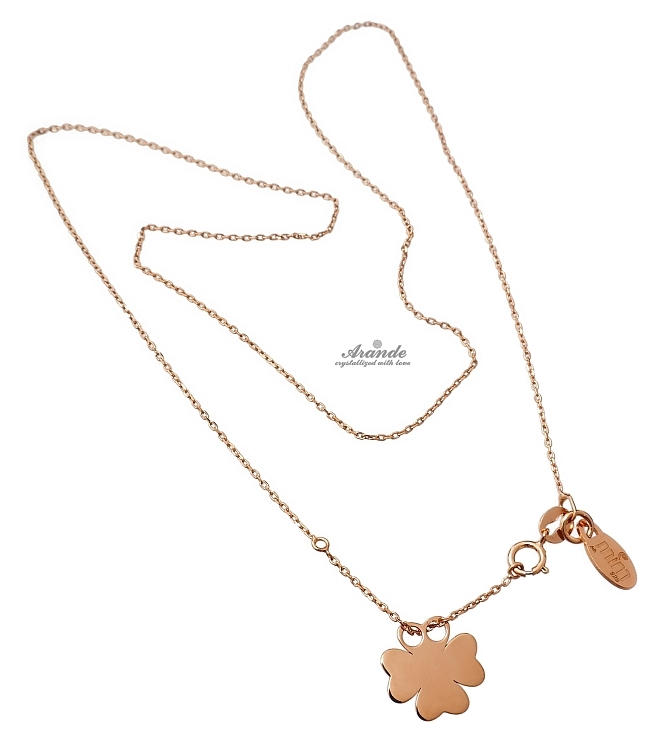 Beautiful unique sterling silver 24k gold plated necklace: SENSATION 4 LEAF CLOVER. 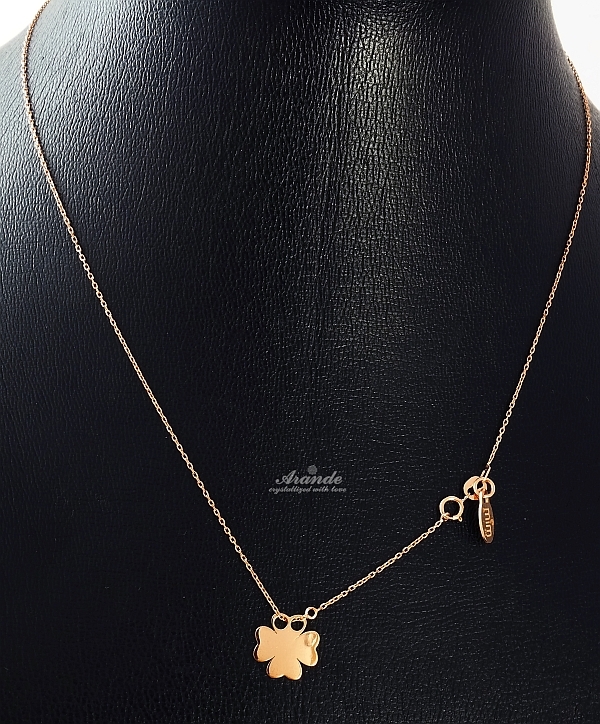 The necklace and chain made with ROSE GOLD PLATED STERLING SILVER 925.The stamp is marked on the clasp. Beautiful necklace with stylish finishing and automatic clasp.